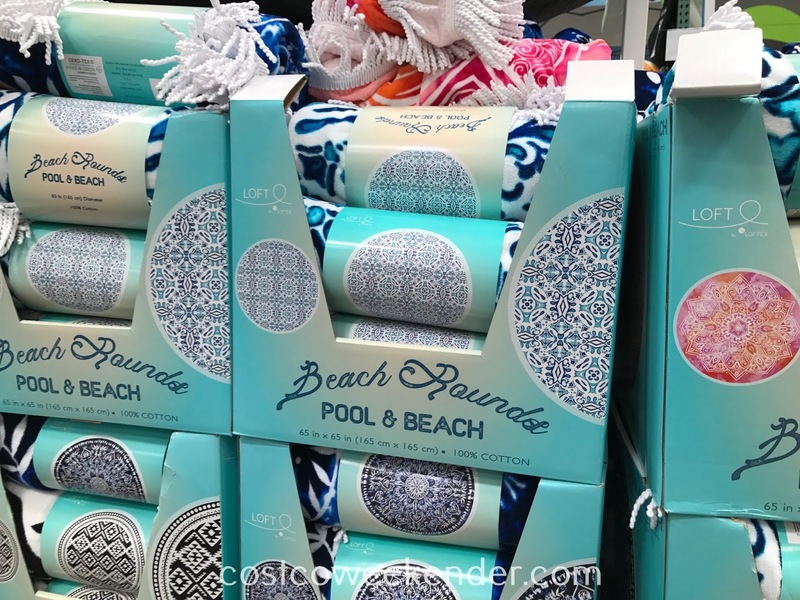 Now that school is ending and summer is just starting, many families will be enjoying many days at the beach or by the pool. 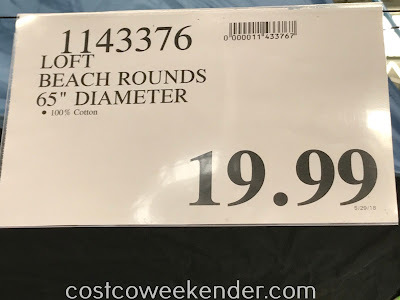 If this sounds familiar, then check out these Loft Beach Rounds from Costco. They're 65 inches in diameter and are great for the beach and pool. 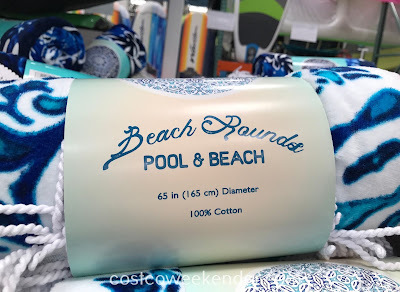 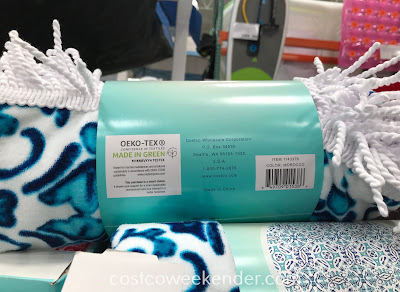 They basically serve the same purpose as a beach towel or beach blanket which you can use to lay on and just soak up the sun and work on your tan. 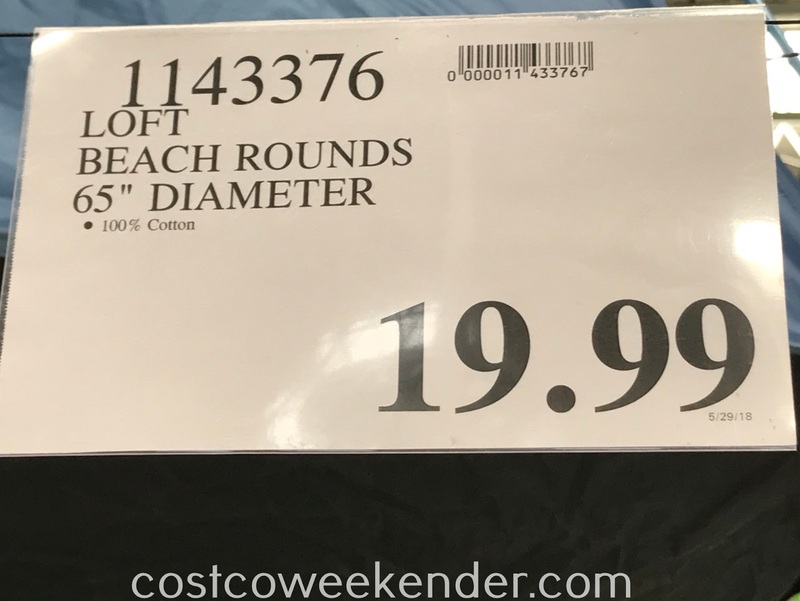 Not only that, but you can use Loft Beach Rounds for when you go for a picnic or an outdoor concert in the park. 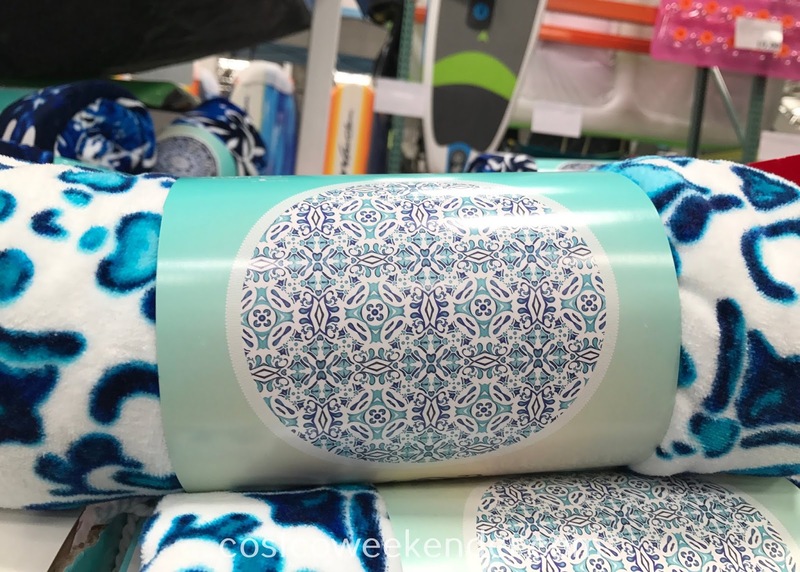 It works for that activity too.